We write open source tools and libraries to help you scale your application on massive multi-core systems, meet real-time constraints and identify faults. We actively develop and maintain many open-source software projects. 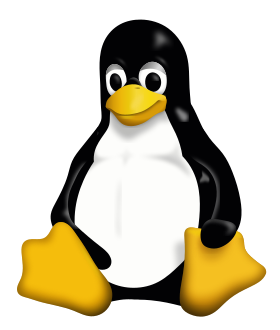 We contribute to and maintain parts of the Linux kernel. At EfficiOS, our main goal is diminishing the amount of time our customers spend identifying faults. We also enable our customers's applications to scale on massive multi-core systems, and to meet real-time constraints. We do so by implementing open-source tools, libraries, and by contributing to the Linux kernel. We offer development, support, and training services related primarily to our projects. We help our customers tailor our open-source software to their needs through our development services. We help customers use our software through commercial support agreements. We offer training to help customers configure our software according to their deployment constraints. Contact us if we can help by improving our software, or by providing advice about its configuration and use.